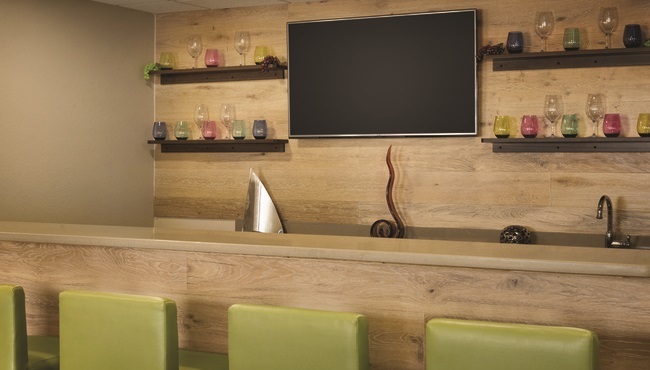 At the Country Inn & Suites in Coralville, you can wake up with a cup of coffee and fresh fruit at our free, hot breakfast. 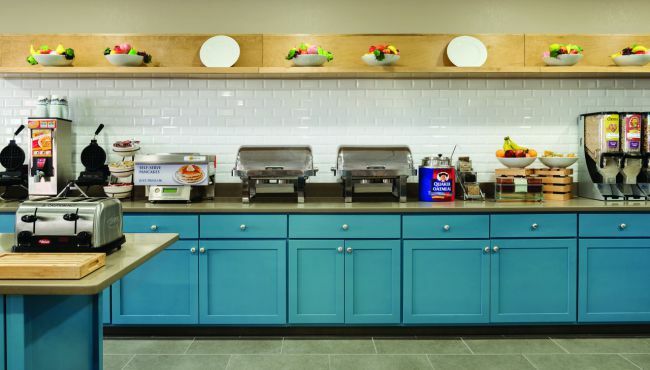 Served on classic diningware, selections include make-your-own Belgian waffles, a variety of cereals, and a daily hot entree like sausage and eggs. Later in the day, head to nearby restaurants like Culver’s or Village Inn, where you can get an award-winning slice of chocolate peanut butter cup pie. Weekdays, 6:00 a.m. - 9:30 a.m.